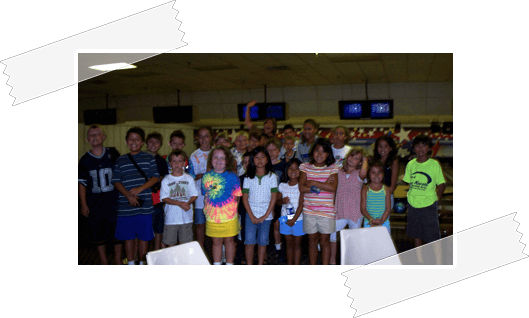 A night full of fun and excitement for you and children with World Karate!Parent's Night Out Program serving Fairfax, Annandale, Burke and West Springfield! It is a night where you could drop off your children at World Karate for four (4) hours and open for members and non-school members! We assure you that your children will have the time of their lives! A night full of fun and excitement for you and your child(ren) at World Karate! Take the night off and drop off the kids at World Karate for 4 hours. Open to members and non-school members. We assure you that your children will have the time of their lives! Parent's Night Out Program is a great, and better, alternative for babysitting services. Your child would be supervised with food and they could channel their energy to fun activities with friends! The best deal for you and your children to have fun!